Husband and wife duo, Damon and Lu Holter of Croix Valley Sauces Competition BBQ Team, are not only barbecue and grilling experts, but are owners of an award-winning food manufacturing business that specializes in sauces, rubs and marinades.  Bringing their expertise to the world of food sport, they have won numerous awards and accolades throughout the country in hundreds of events and professional competitions. As a TV host, Damon has taught viewers how they can elevate their grilling experiences and embrace new recipes and ideas with ease. Lu’s versatile skills around the grill and her hands-on experience in coordinating a professional barbecue organization make her a well-rounded authority on everything from intense BBQ environments to the lazy backyard grill.